In scenic Oxford Estates, the home of your dreams is waiting for you! Providence Homes is now selling our spectacular, award-winning Pinnacle Collection, priced between $400-$700k. When you live in one of these contemporary, comfortable, and energy-efficient homes in St. Johns County, you understand the meaning of there’s no place like home.With no CDD fees, Oxford Estates is a beautiful gated community where you and your family can spend your days in the amenity center, lounging by the pristine pool, and soaking up the sun on a scenic walking trail. Conveniently nestled near Jacksonville and St. Augustine, and filled with the peace and privacy you love, living here is all about comfort, luxury, and enjoying simple pleasures. Enhance your life in a home that reflects your style and values! You have the option to choose from 10 stunning floor plans, each one expertly designed with modern, innovative features including 10’ ceilings, a kitchen island with granite countertop, a ceramic tile backsplash, stainless steel appliances, a walk-in pantry, a luxurious garden tub, and so much more. Not to mention, every one of our homes are 100% ENERGY STAR® Certified, which means that the absolute best technology (including an advanced conditioned attic system) provides an exceptional energy performance. For the 4th year in a row, we’re proud to have earned the ENERGY STAR® Partner of the Year Award from the U.S. Environmental Protection Agency and the U.S. Department of Energy! Best of all, we’re now offering an incredible SALES SPECTACULAR. For a limited time only, Providence Homes will contribute up to $20,000 towards closing costs, prepaids, and/or options with the use of preferred lender ($5,000 must to be applied towards closing costs on all sales, including cash purchases). 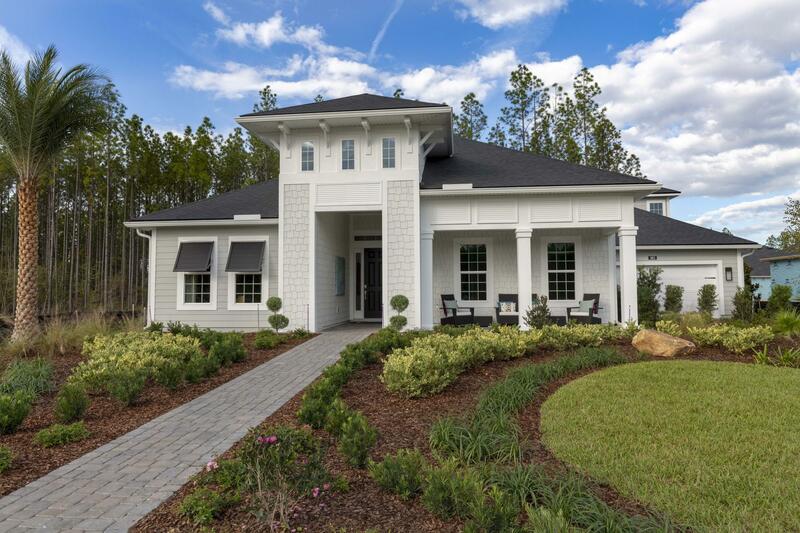 Please contact Melissa Matthews, Providence Realty LLC, for more details or to schedule an appointment: 904-447-0724 or salesinfo@providencehomesinc.com.Perfect for families of all sizes, this bright and vibrant community is as comforting as the Florida sun. We can’t wait for you to see how sweet life is in Oxford Estates! For more information, please visit our website, or give us a call at 904-447-0724. We look forward to working with you!